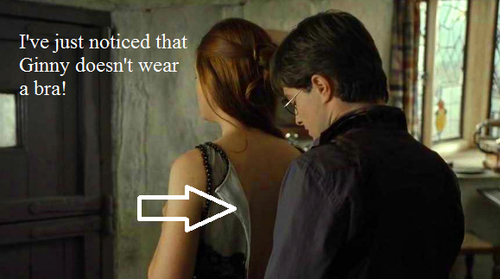 Ginny doesn't wear a bra. spoof confession. 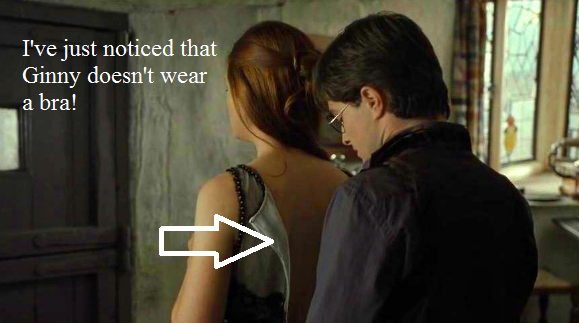 Wallpaper and background images in the harry potter vs twilight club tagged: harry potter ginny weasley spoof confession bra. Why Twilight is better than Harry Potter-The real reasons anda asked for. Is Bella lebih relatable than Harry?